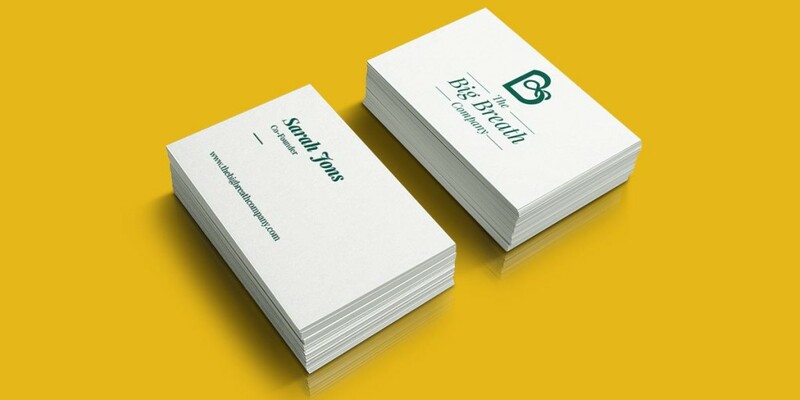 One brand with a heart full of value, for Sara Jons and the team at The Big Breath Company, London. Sara’s question: “We are starting a business which will run transformational breath sessions for executive conferences. 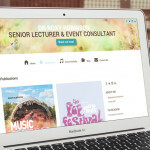 We need a logo and website icons which illustrate our brand values. Sara’s thoughts: “I’ve felt drawn to continue working with Helen. 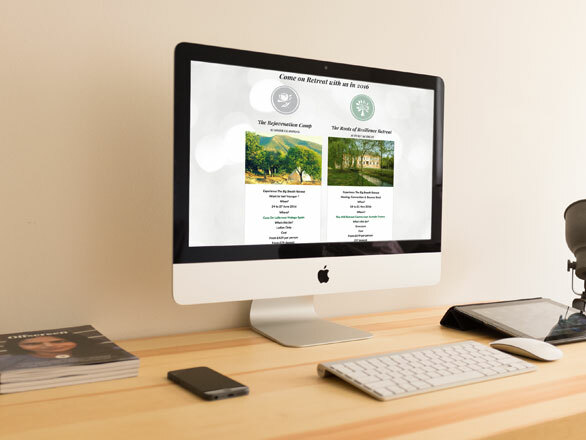 The branding and logo design Helen did for us earlier in the year receives lots of compliments from customers. 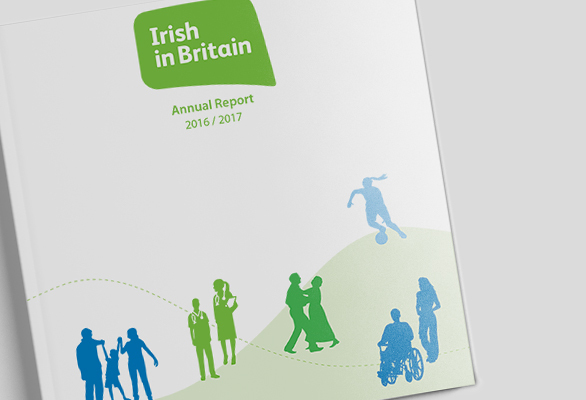 What we did: The Big Breath Company has gone from strength to strength since we started working together in 2015, I’d like to think the brand has something to do with that. 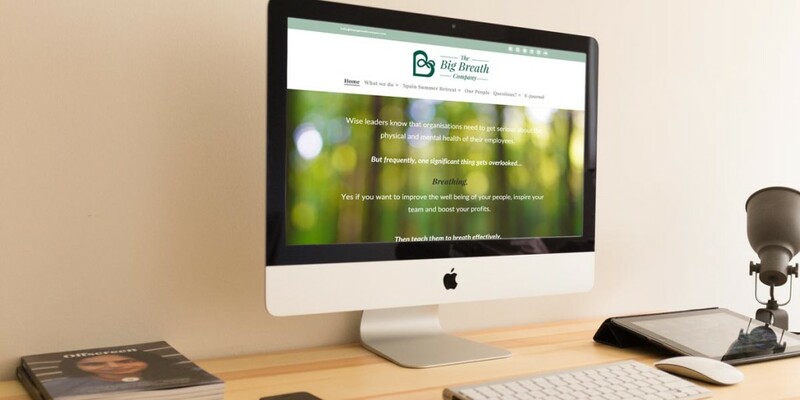 We started with a rough idea from Sara and the team at The Big Breath company which you can read about here and helped them to define this into a design brief. 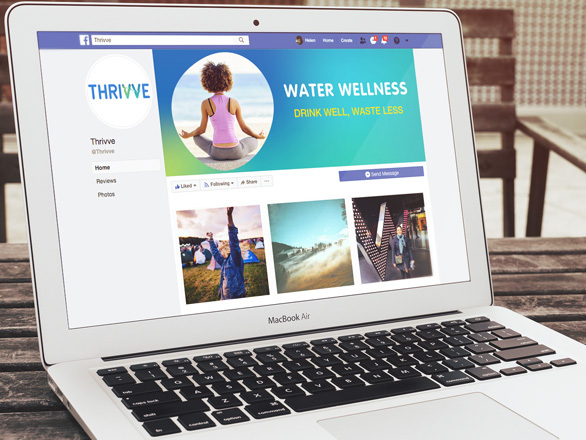 We established that they needed a classy logo, brand guidelines and website icons for their new business to reflect their expertise in the field of breath work, mental health, wellness, business and training. 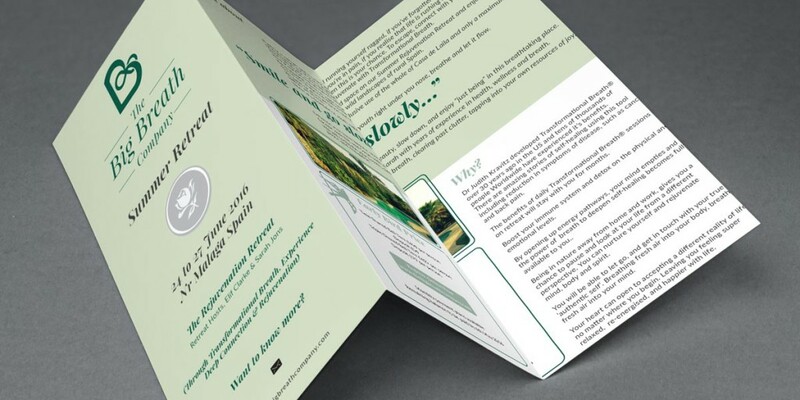 6 months later Sara came back to us for a brand and customer centred brochure to promote their new events. 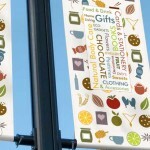 Key services: brand guidelines, logo design, website icons, brochure design. Even better: The Big Breath Company helps people love work again. 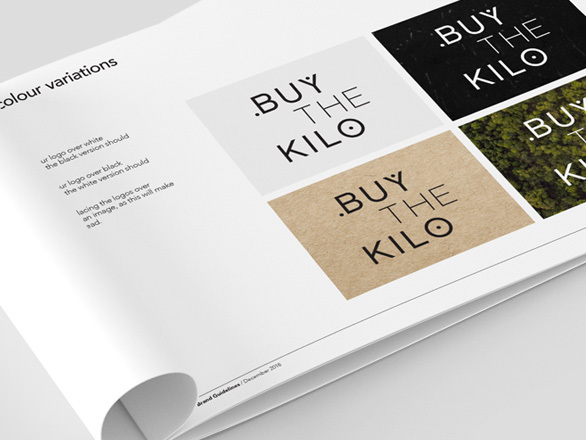 Designing an iconic logo that speaks volumes for the brand story. Find out how we did it here. 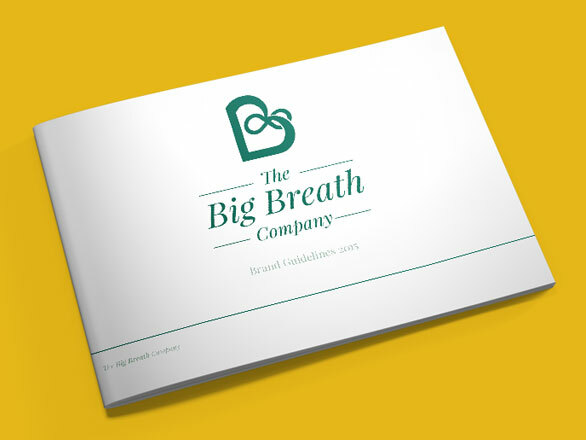 The brand working hard for The Big Breath Company on their website.